The North Bay housing market continues to expand at a record pace and competition among real estate professionals is intensifying. Real estate agents must diversify to satisfy the need for new & innovative ways of providing superior customer service. The Heritage Realty Team embraces this new challenge with open arms. Our foundation of integrity & dedication is paramount when it comes to servicing our clients. We know the importance of quality customer care. We service both buyers and sellers and consider ourselves experts of real estate in the Sonoma Wine Country. With our backgrounds in: finance, real estate, and marketing, our expert advice ranges from marketing a home for sellers, to creating strategic plans for investors, to educating buyers in a very volatile and every changing real estate market. 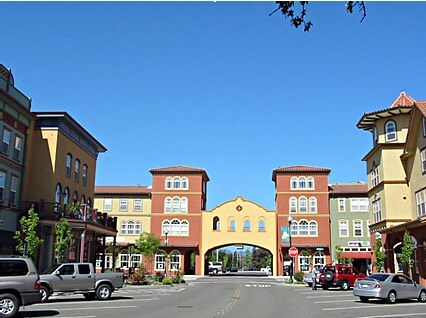 Our boutique-style Real Estate Office is located in Windsor, CA, and providing services to our clients throughout Sonoma County. We encourage you to come by for a visit, and see firsthand how our Team provides a streamlined approach to real estate in a relaxed and trouble-free environment. Helping buyers, sellers, investors, first time home buyers, vacation homes, estates, vineyard property, wineries, and commercial. Located in Windsor but providing real estate services – residential home sales and buyer services to find the home that’s right for you – in the following areas of Sonoma County: Windsor, Healdsburg, Cloverdale, Santa Rosa, Sebastopol, Forestville, Graton, Guerneville, Rohnert Park, Cotati, Penngrove, Petaluma, Sonoma, Glen Ellen, Kenwood, and the Sonoma Coast Bodega.